received the Best of Conference award. VanderLeest presented his paper at the 2014 DASC in Colorado Spring, Colorado, held Oct. 5-9. 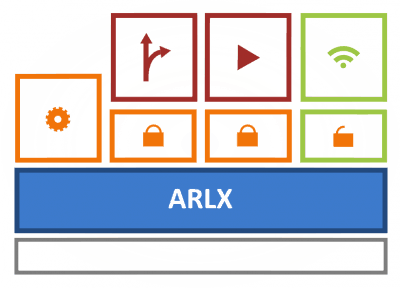 The paper, titled “Taming Interrupts: Deterministic Asynchronicity in an ARINC 653 Environment”, describes a novel technique for using interrupt-driven I/O in an ARINC 653 partitioning environment while still maintaining determinism. 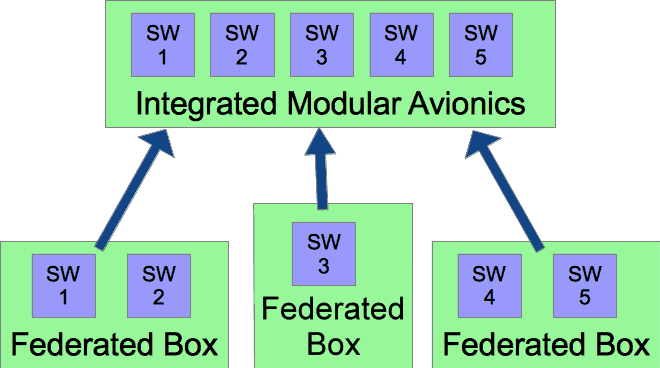 DornerWorks developed a prototype implementation of the technique in its ARLX hypervisor, an ARINC 653 partitioning environment based on the Xen open source hypervisor. 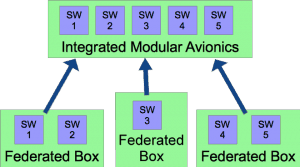 ARINC 653 is a software specification used to guide the design of partitioning used in Integrated Modular Avionics (IMA). Nearly 200 papers are presented at the conference and published in an Institute of Electrical and Electronics Engineers (IEEE) proceedings. Conference papers were presented in eight parallel tracks. VanderLeest’s paper received the Best of Track award for the Software track, making it eligible for consideration as Best of Conference by the selection committee, made up of judges from the American Institute of Aeronautics and Astronautics (AIAA) Digital Avionics Technical Committee (DATC) and the IEEE Aerospace and Electronic Systems Society (AESS). VanderLeest will present the paper again at the 34th DASC in Prague, Czech Republic in September, 2015 and officially receive the best of conference award.